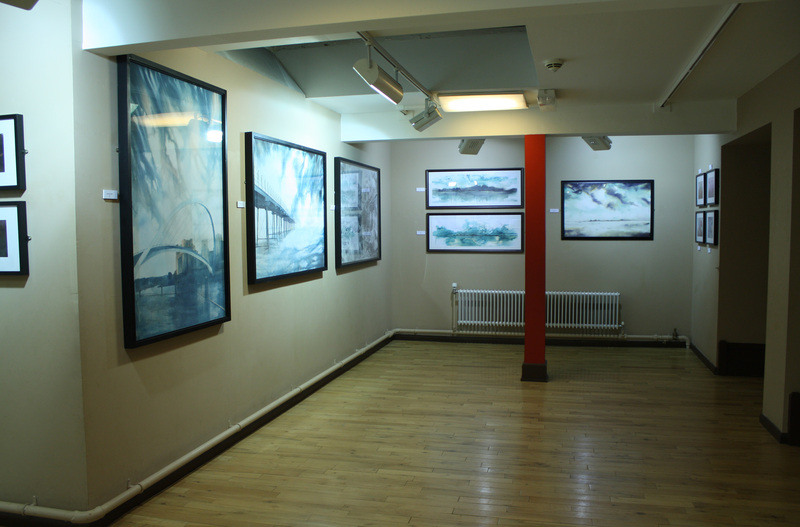 ART created by a former soldier has gone on display at Darlington Arts Centre. 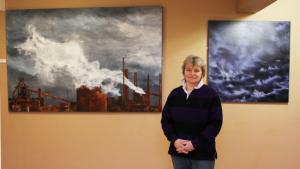 Julie Macbean’s first exhibition, called Torrent, uses weather as its inspiration. 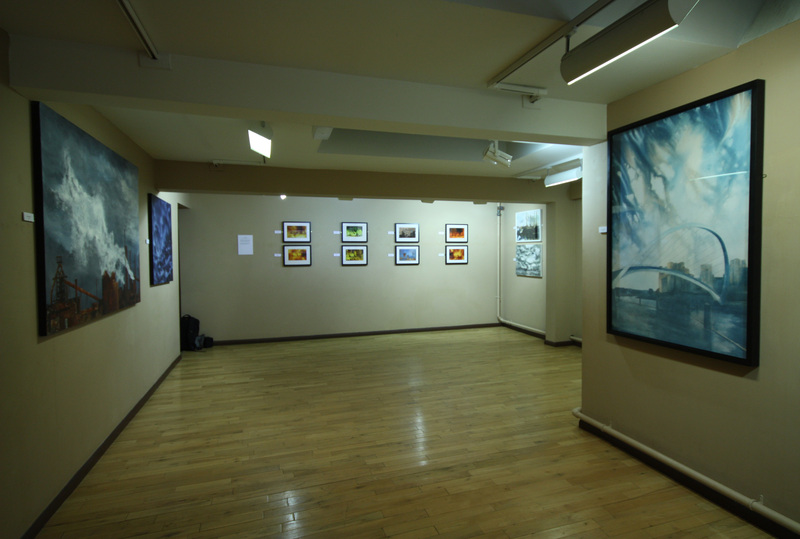 Her work uses a variety of methods, including ink, digital images and painting. 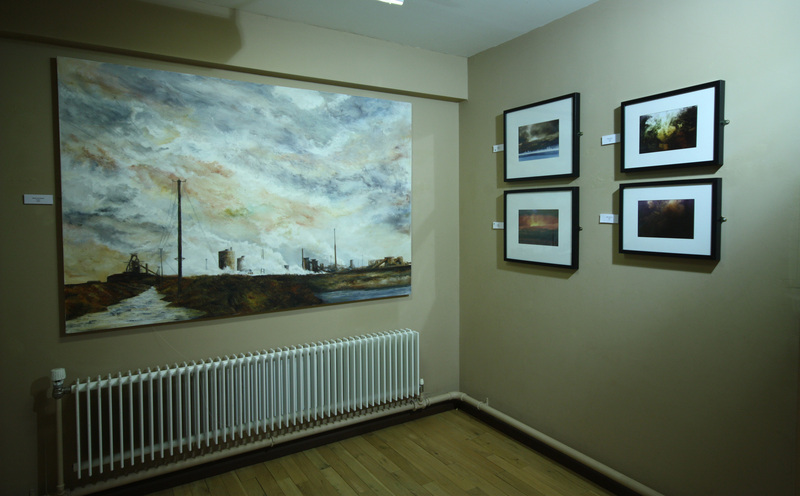 The exhibition focuses on landmarks in the area, particularly steelworks and the industrial landscape of Middlesbrough. 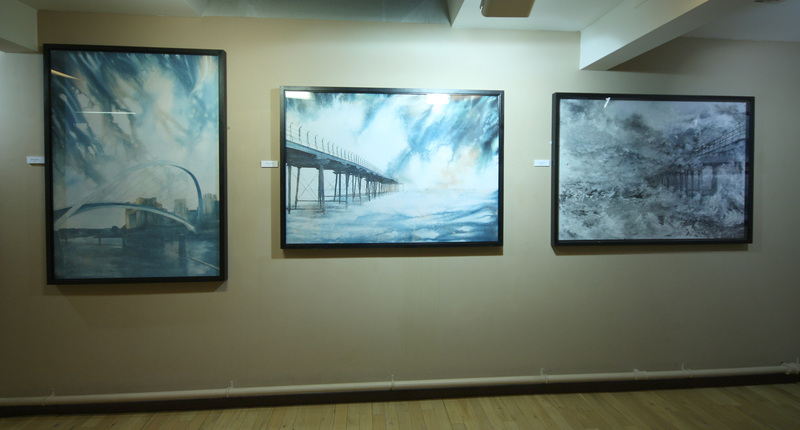 One of Mrs Macbean’s favourite pieces is of Saltburn Pier, because she discovered a new technique while painting it. 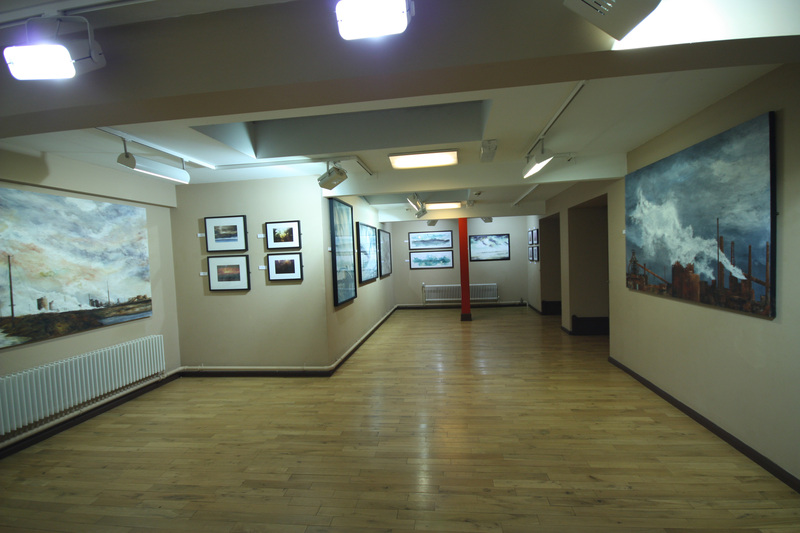 The exhibition runs until February 18 at the Arts Centre, in Vane Terrace.